A car accident can happen on any road. 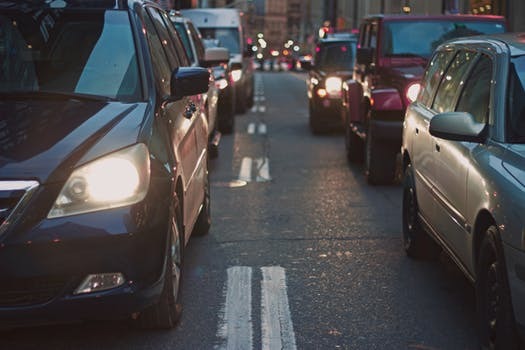 While the likelihood of an accident happening on a busy freeway might be higher, accidents can also occur on small two-lane streets. This is why all drivers should remember to remain cautious whenever they are behind the wheel. Negligent driving can lead to accidents no matter where you are driving. On May 27, the Worcester Police Department received information about a two-vehicle accident. The information was called in around 1 in the morning, and emergency personnel arrived on the scene soon afterwards. Upon arrival at the 1st block of Gates Street, first responders found that one victim was suffering from injuries, and they administered care to this individual. The extent of the injuries is still under review, but the injuries do not appear to have been life-threatening. Vehicle accidents can cause injuries, and, at times, these injuries can be extremely devastating. Thankfully, most accidents do not result in serious injury, but this is always a risk inherent in accidents. Since this is the case, all drivers need to remember to follow the rules of the road and drive cautiously at all times. Reckless driving can have severe consequences. We at the Law Offices of Jeffrey S. Glassman see the tragic impacts of serious car accidents first-hand. We are members of this community, and we want to raise awareness of the importance of safe driving to help keep our roads safe. However, we know that accidents can happen to even the safest drivers, so we are also committed to helping victims get the help they need so they can focus on healing.